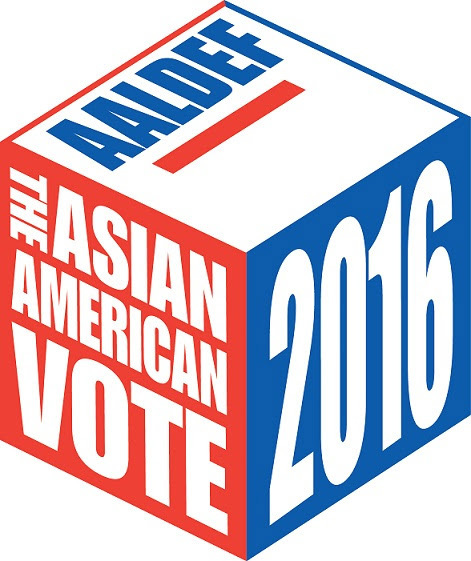 Volunteers needed for 2016 Asian American exit poll and poll monitoring. 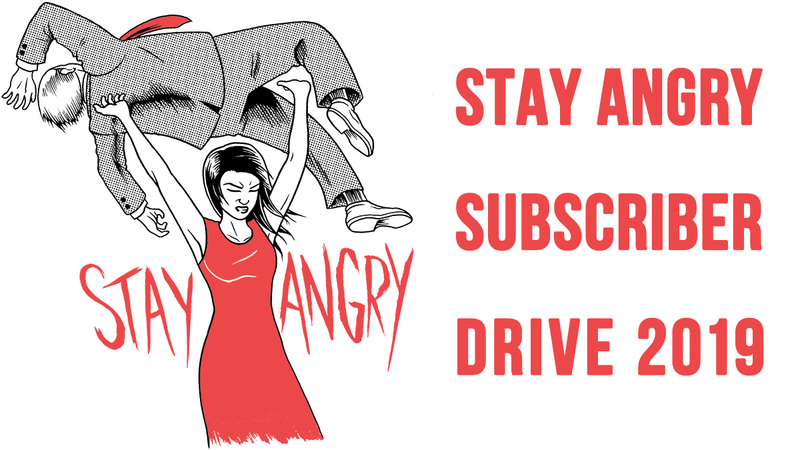 Do you want to help defend Asian American voting rights on Election Day? 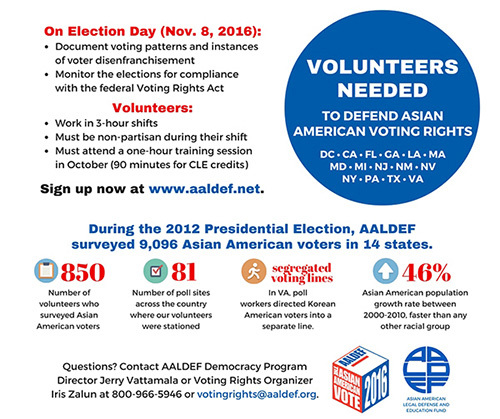 The Asian American Legal Defense and Education Fund (AALDEF), along with other Asian American organizations, seeks volunteers to help monitor elections and conduct non-partisan voter surveys at poll sites in Asian American neighborhoods. In past elections, Asian Americans have faced a series of barriers in exercising their right to vote. 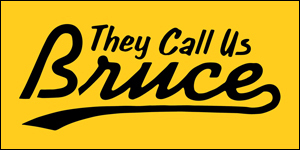 For example, poll workers were hostile and made racist remarks, poll sites had too few interpreters to assist Asian American voters, translated voting materials were missing or hidden from voters, and ballots were mistranslated listing Democratic candidates as Republicans, and vice versa. Election Day is just around the corner! Volunteers are needed in California, Florida, Georgia, Louisiana, Massachusetts, Maryland, Michigan, New Jersey, New Mexico, Nevada, New York, Pennsylvania, Texas, Virginia, and Washington, DC. To volunteer, sign up here. For further information about poll monitoring, exit polling and how to get involved, go to the AALDEF website.